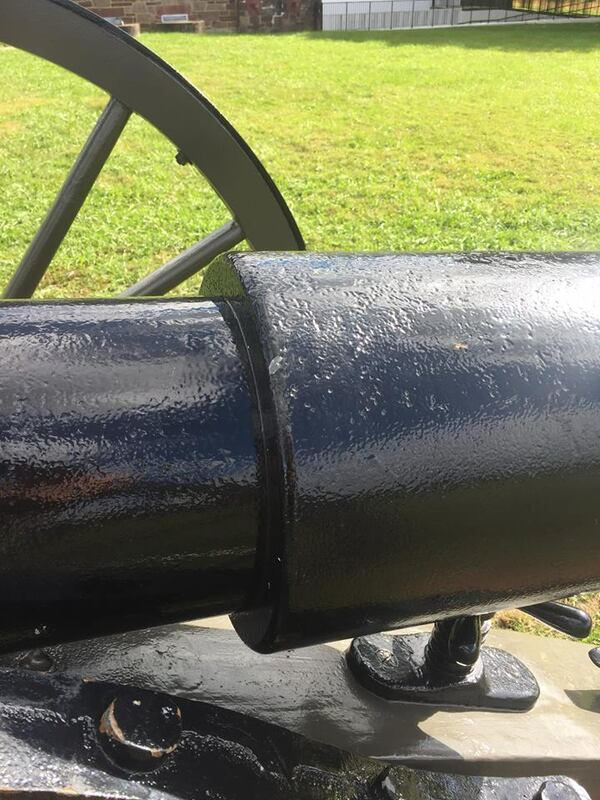 I promise I will make it there, even if I have to be pushed around in a chair! 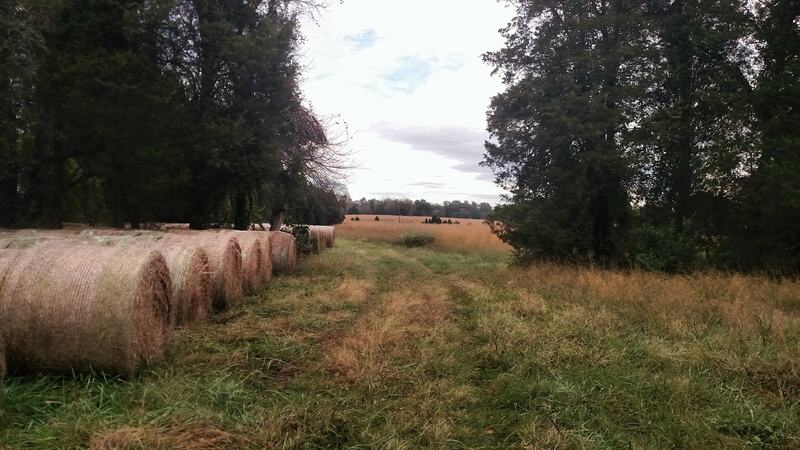 So sorry I live so far away. 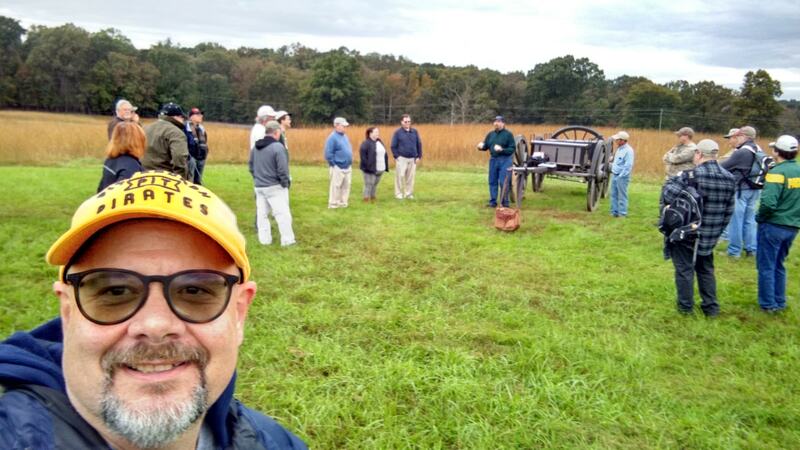 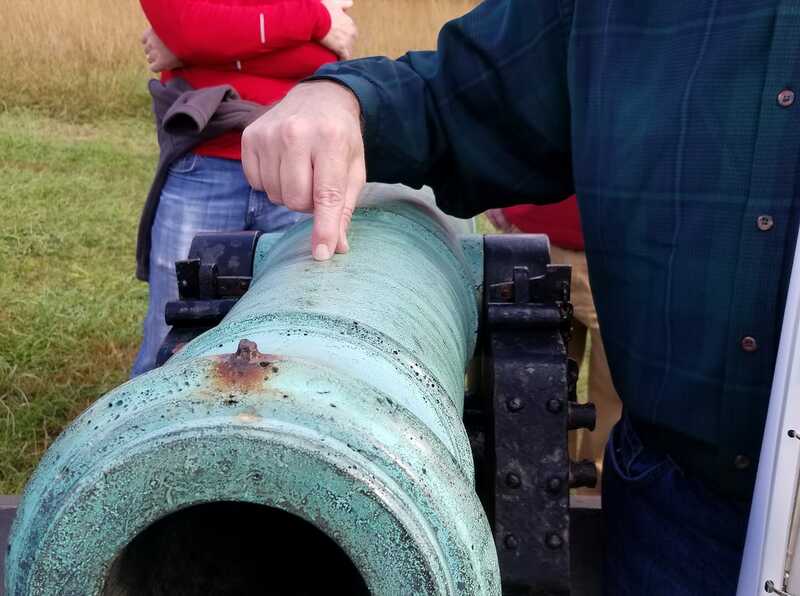 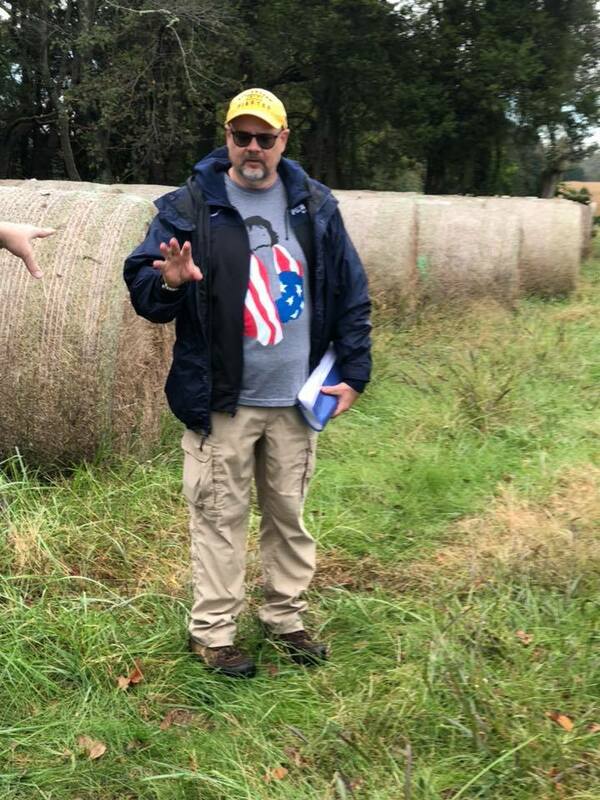 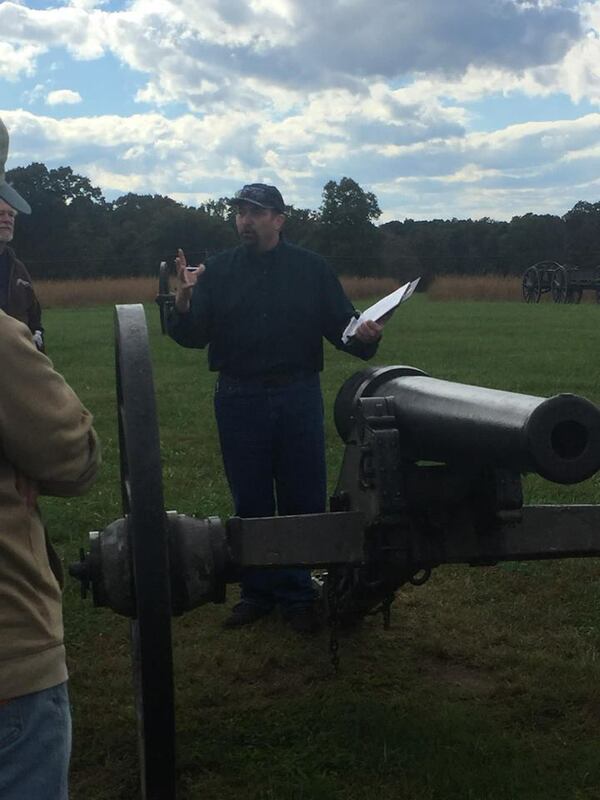 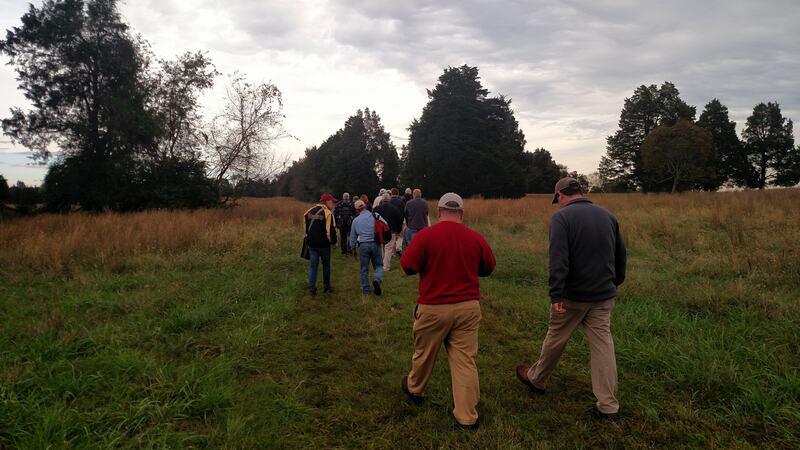 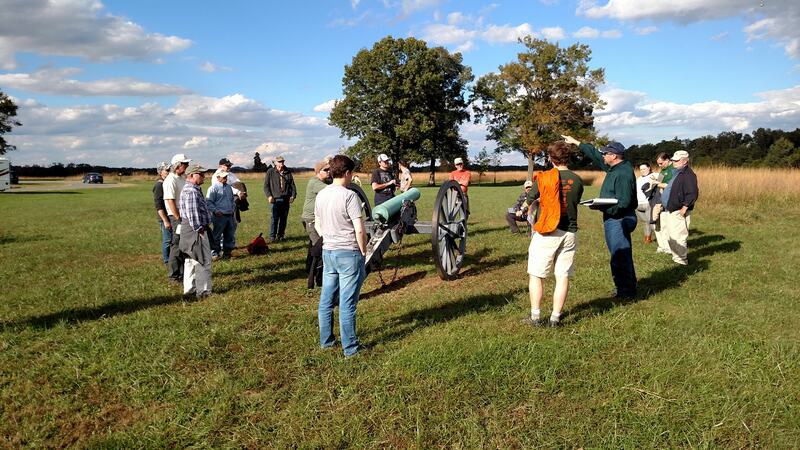 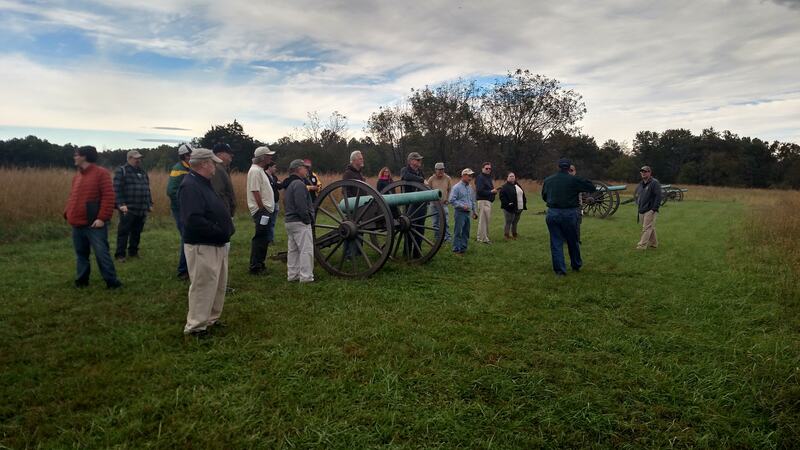 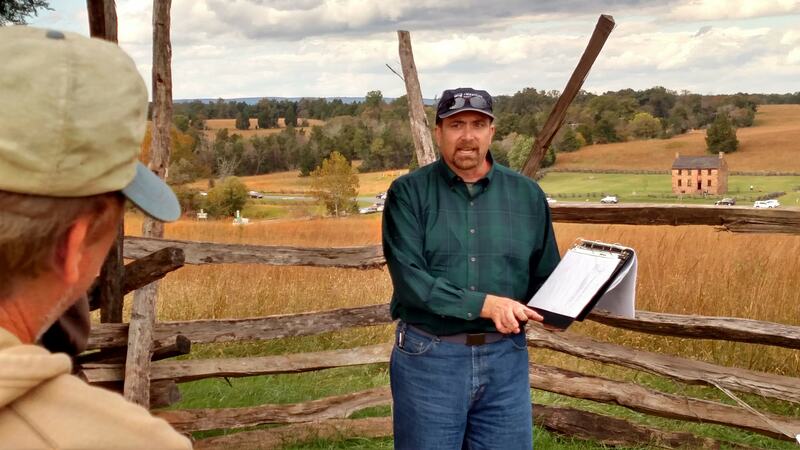 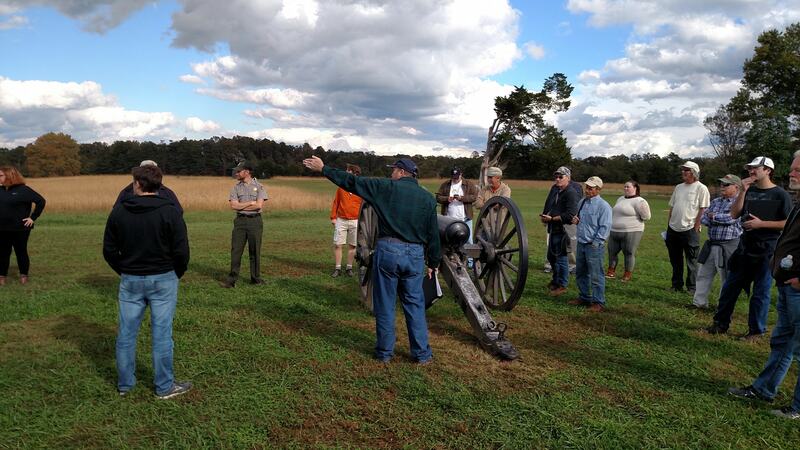 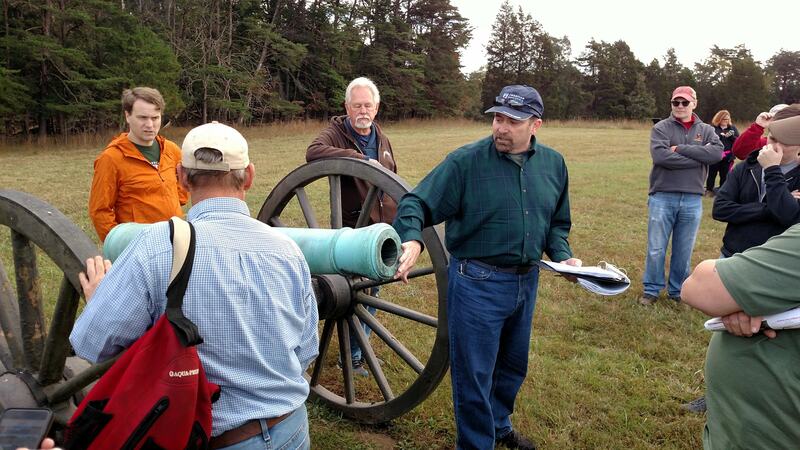 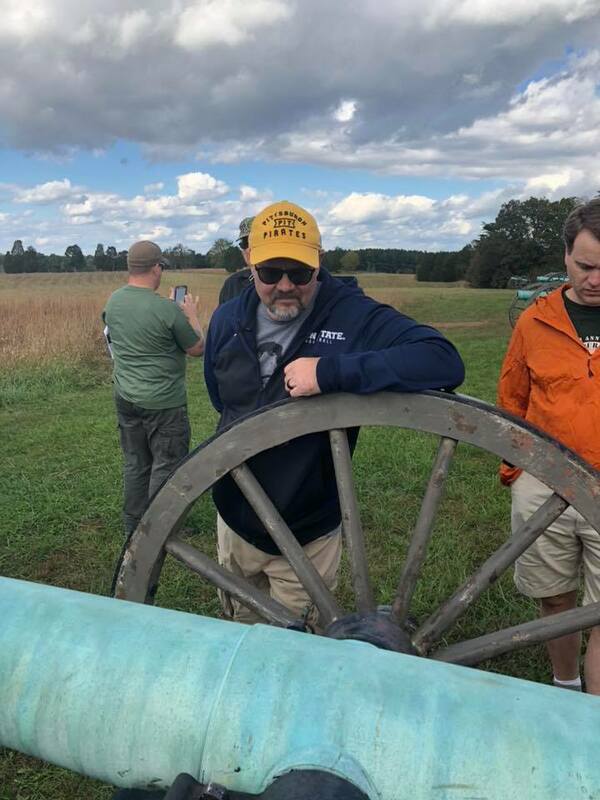 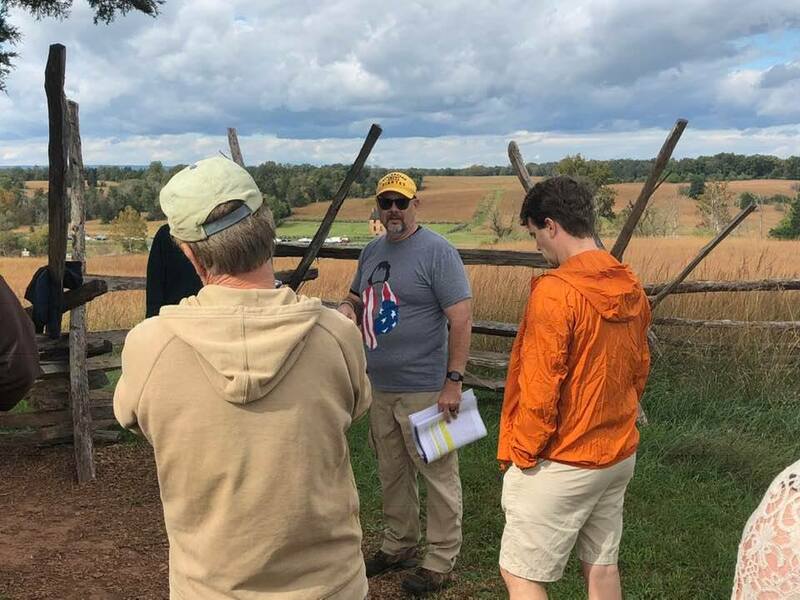 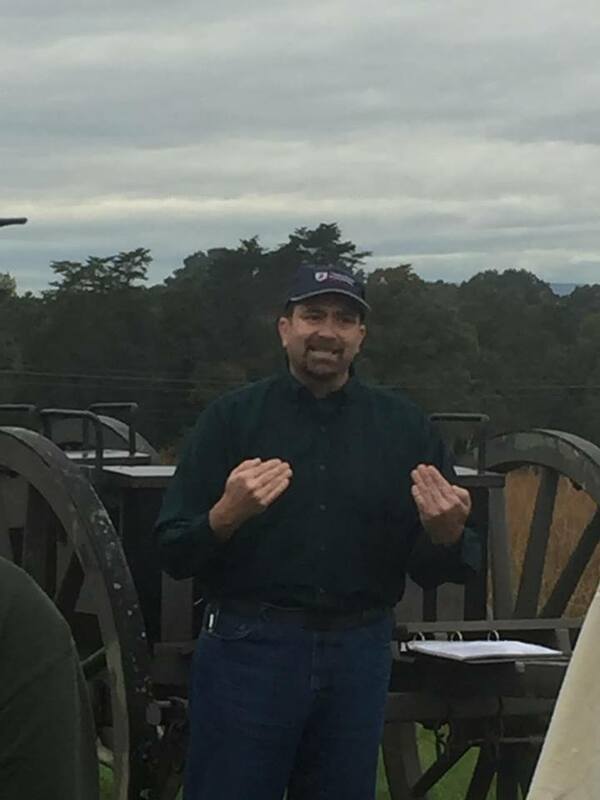 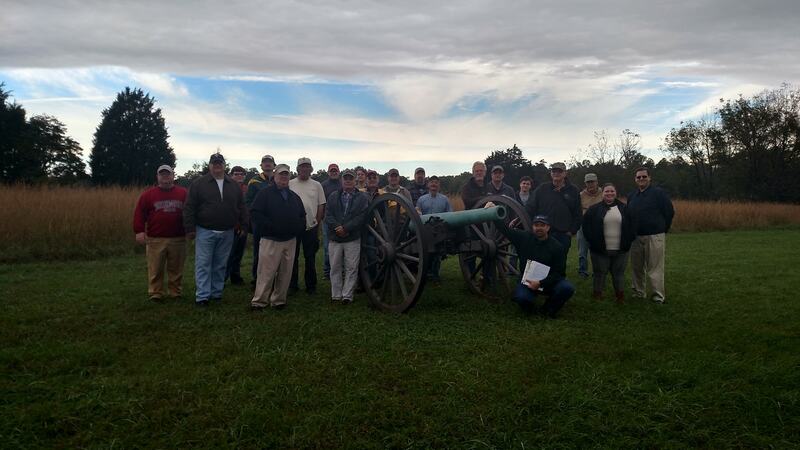 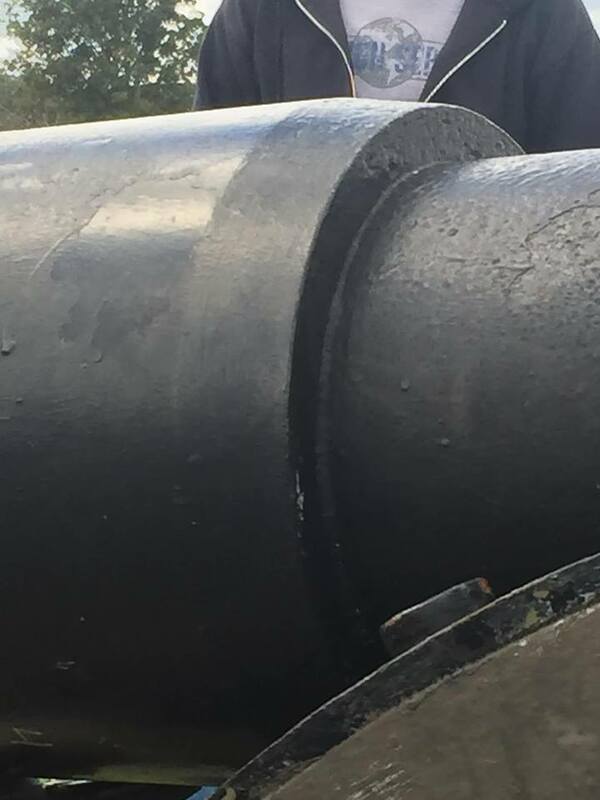 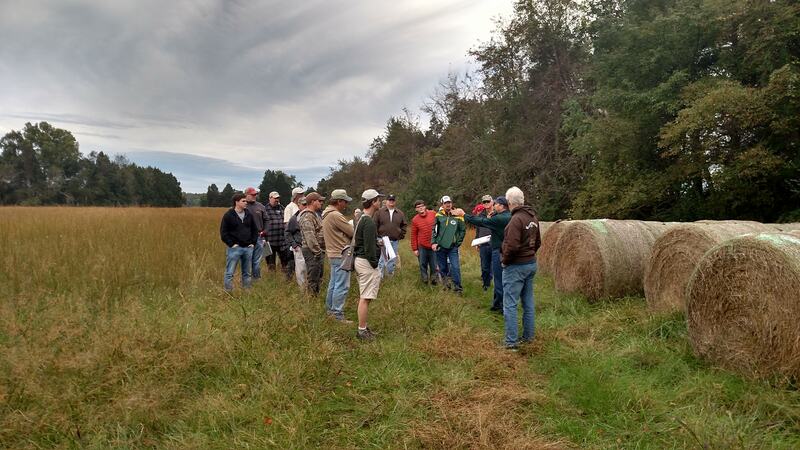 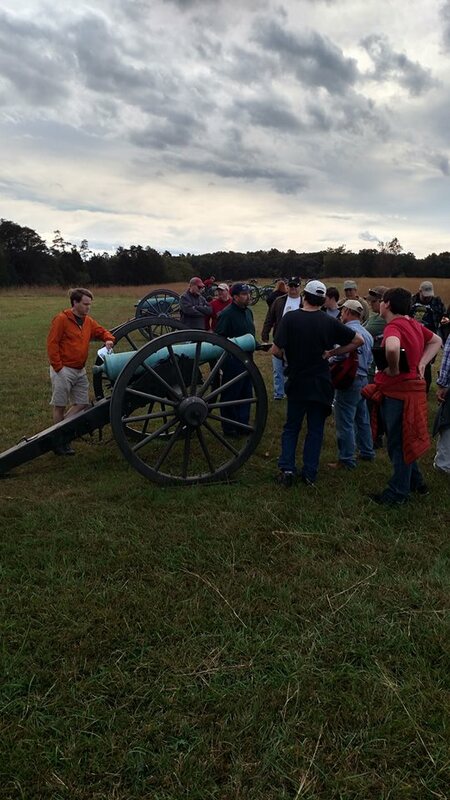 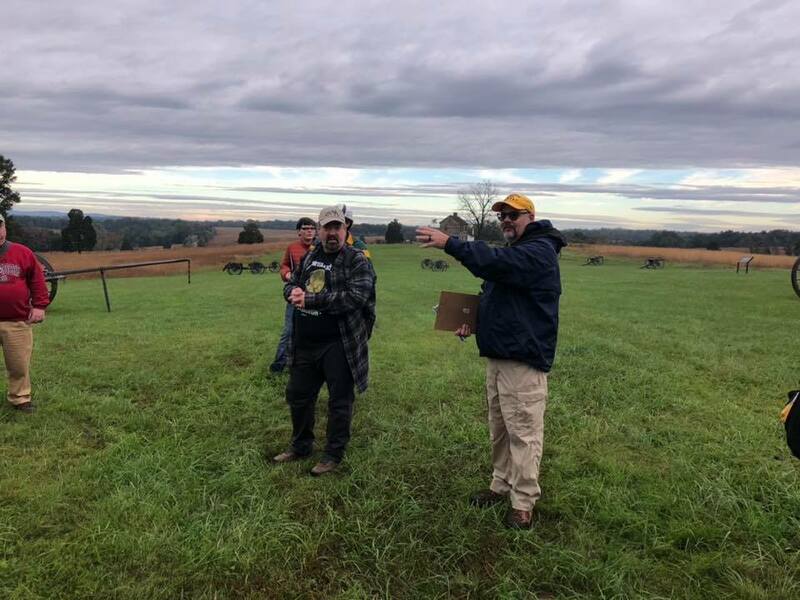 How about Tour 2 (The Sequel) – Craig can also cover artillery at the second battle on the same field while you – in protest – get a headlamp and go looking for that muster roll. 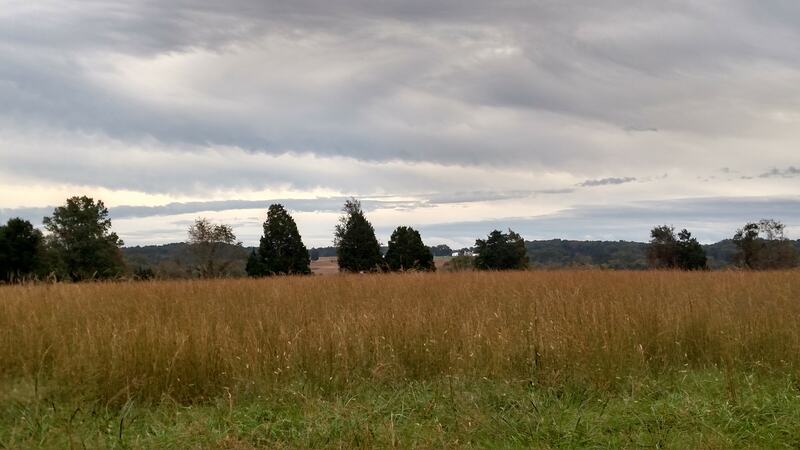 :) Seriously, this one looks like it was terrific.